Anyway, this one is so nice, couldn’t let this one pass..
Jocke did a slight modification on his Rolex Yachtmaster. 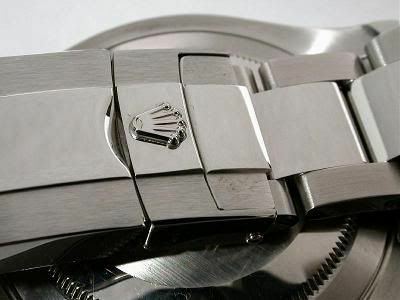 He swapped clasps and I really think Rolex should consider doing this on all their sportsmodels using the oyster bracelet. You can find the pictorial here.